An order cancels other order, also known as an OCO, is a Forex trading order that consists of both a stop order and a limit order. When you place an Order Cancel Other, you actually place two orders, and need to set limit and stop levels. When one level is reached, one of the orders will be executed, either the stop or the limit, and the other will be canceled. With OCO orders, you cover yourself both ways. 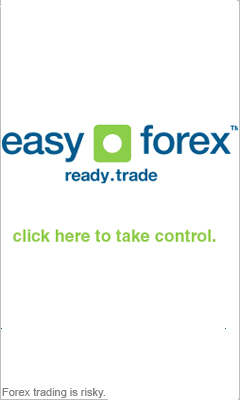 Lets say you want to buy the EUR/USD currency quote, the current price of which is 1.2776. If you're a smart investor, you'll want to place a limit order and a stop order. The limit order will be set in order to make sure the ask price is placed only if the currency reached a certain rise - let's say 1.290. The stop order will be set in order to cancel the order if the currency price drops to a certain level - let's say 1.270. To sum up, Forex trading Order Cancel Other orders are popular Forex signal trading orders, that are used to enable investors to place both stop and limit orders. When one order is placed, the other is canceled automatically. This enables traders to partake in other activities rather than constantly monitor their stock.